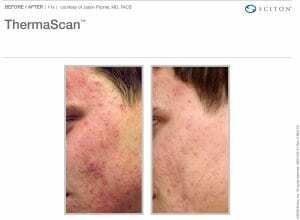 Are you bothered by age spots or freckles, acne or acne scars? Don’t be bothered any longer. Newman Plastic Surgery has been successfully treating these conditions using the Sciton laser and light systems. 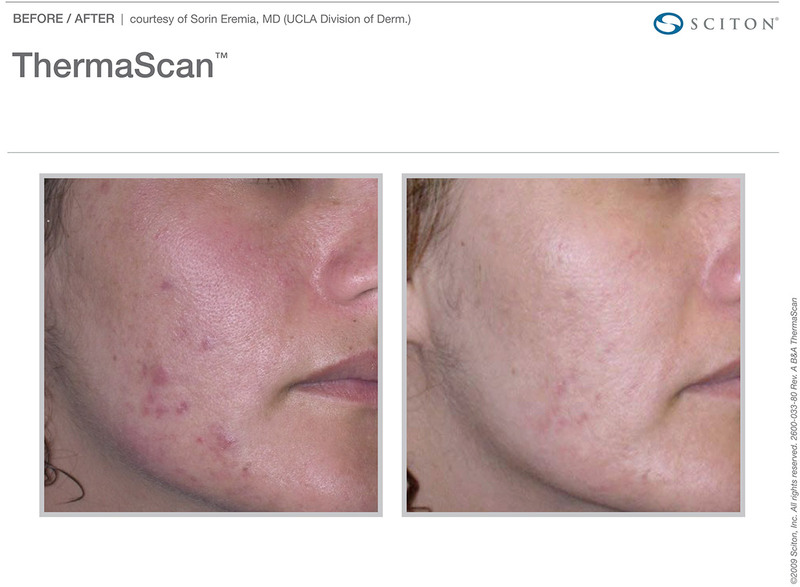 These treatments help reduce acne and improve acne scarring. Freckles and age spots fade away. 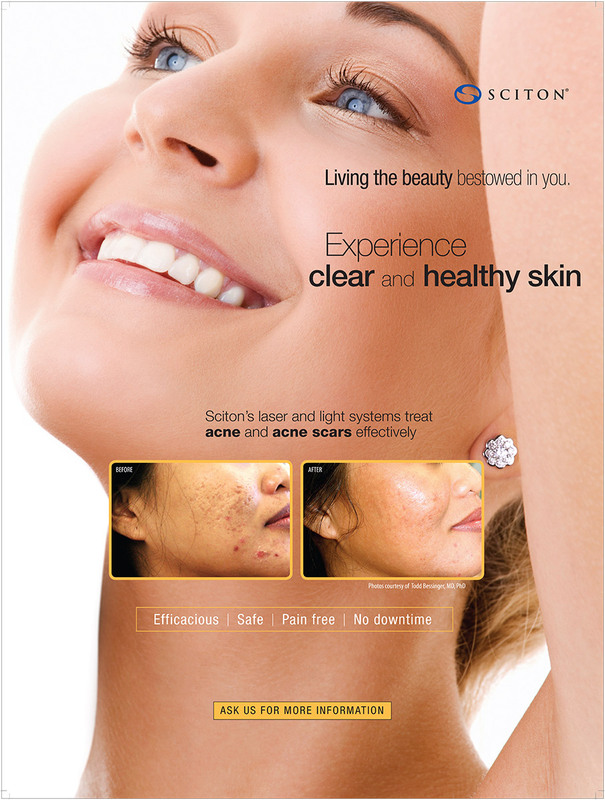 The Sciton laser and light treatments are gentle, non-invasive, and safe. Although results vary, you may experience temporary mild redness after your treatment. And since the treatments stimulate the growth of new collagen, over the next few months, your skin tone and texture will continue to improve, making it more vibrant and younger looking.